Matthew Noto, founder and owner of Noto Home Builders, started his career in building early in his life. As a young man in Birmingham, Alabama he would work summers on construction sites doing a number of different jobs, and as he grew so did his passion for construction. Matthew attended and graduated from Auburn University where he met his wife Morgan. Matthew and his family moved to Orange Beach, Alabama where he worked for and partnered with Phillip Vlahos Homes. There he gained hands on experience in all aspects of custom home building and best practices of running a consturction business. While with Phillip Vlahos Homes, Matthew was able to run and oversee a number of different projects ranging from land acquisitions and high-end custom homes to extensive home remodels and building boat houses. 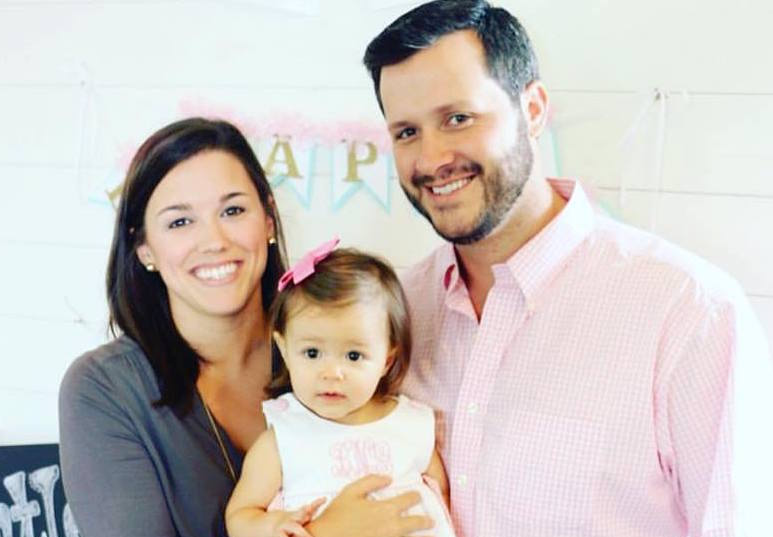 When the opportunity presented itself, Matthew and his family decided to move back home to Birmingham to continue to raise their growing family. When the decision was made to move, Matthew knew it was time to create Noto Home Builders. He set a simple goal and that was to operate and run a company that exemplified great quality, integrity, and reliability into everything that they do.